Newcastle-based hotel operators The Cairn Group have acquired the Ramada hotel at Glasgow Airport in a multi-million pound deal. The Cairn Group will invest £8m into the 114 bedroom hotel site over the next 12 months. Despite this full re-design and re-work at the hotel, it will be business as usual and all jobs are safe and secured by the new owners. Launched in 1980, The Cairn Group, now owns 24 hotels in locations from Aberdeen to London, under several brand banners including DoubleTree by Hilton, Crowne Plaza, Best Western, and Holiday Inn. The group also operate 12 individually branded bars and restaurants in Edinburgh, London and Newcastle. 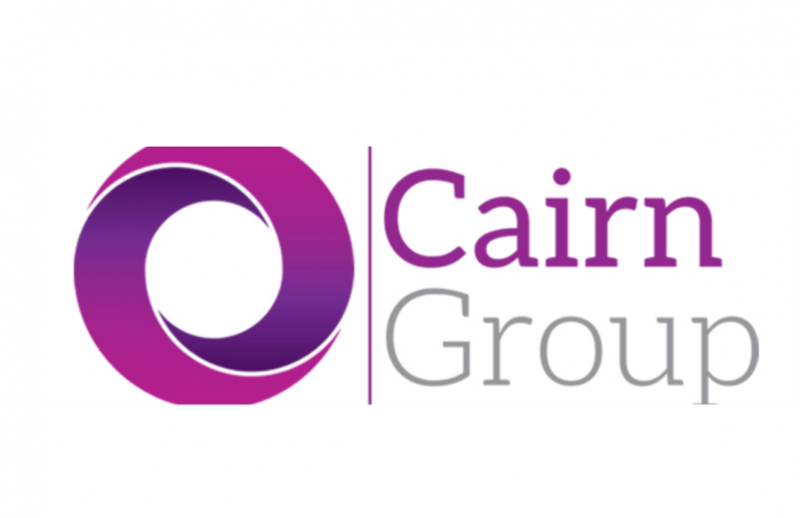 Mincoffs Solicitors Corporate team led by John Nicholson advised The Cairn Group in relation to bank funding for this acquisition.